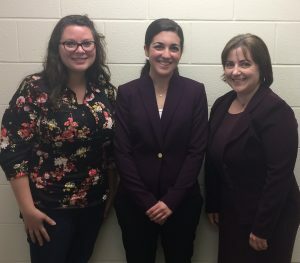 Grannas Environmental Chemistry Research Group > Uncategorized > Newest MS Graduates! 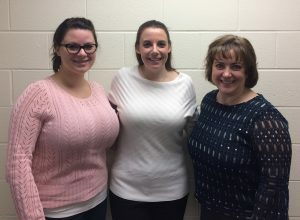 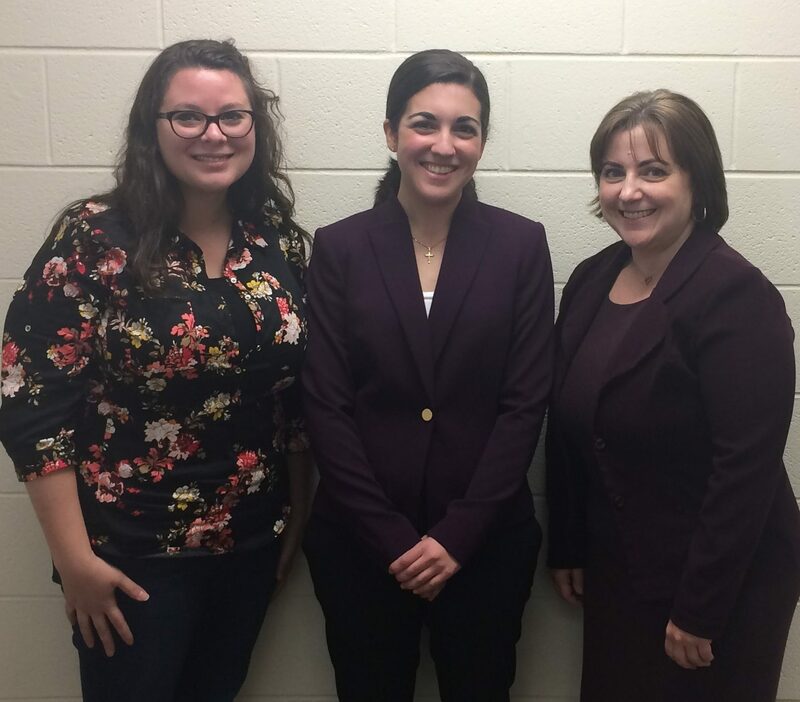 Congratulations to Lauren Kurek-Francik and Mary Frances Barr who successfully defended their MS theses this past week at Villanova University! So proud of you both.